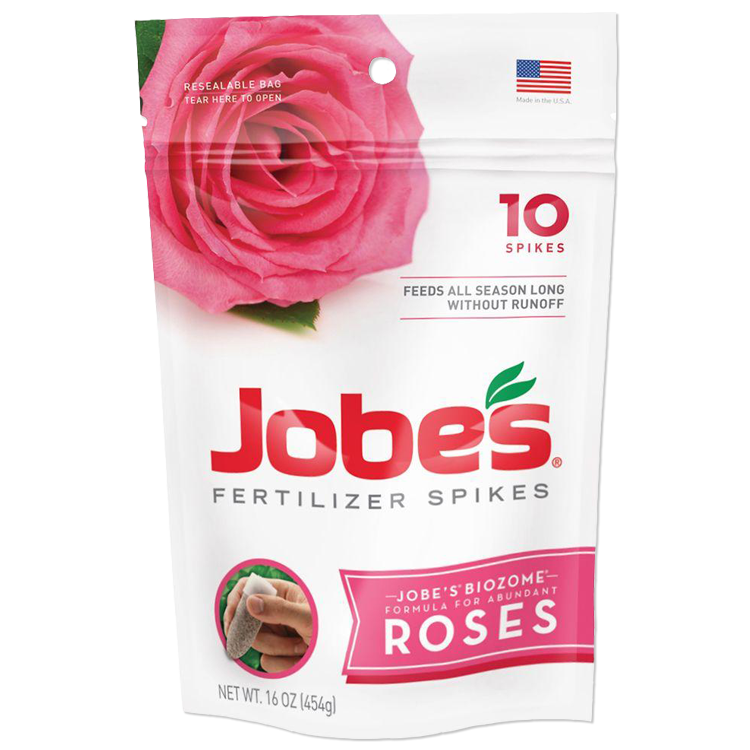 Formulated to give roses the extra nourishment they crave, Jobe’s Fertilizer Spikes for Roses work underground to provide plants with continuous nourishment at their roots. 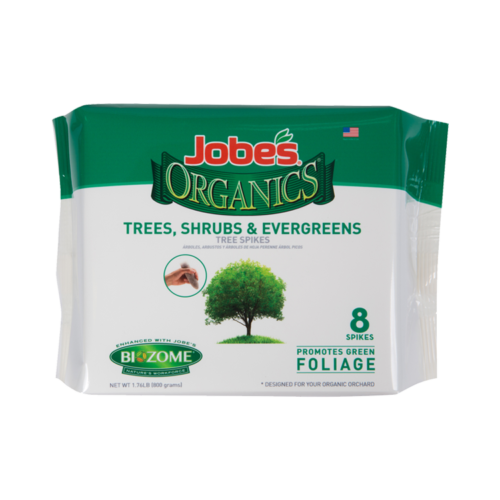 For best results, use Jobe’s Fertilizer Spikes for Roses in early spring when new growth begins. Spikes come in a waterproof, resealable pouch. A major component of chlorophyll, the compound plants use in photosynthesis. 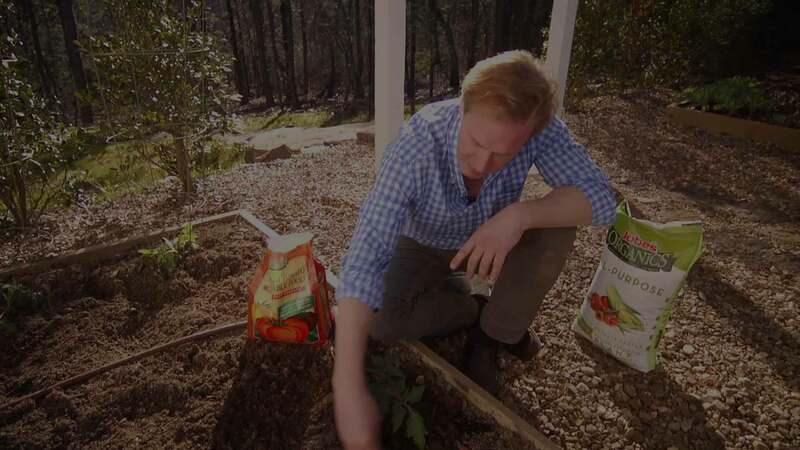 Nitrogen helps plant foliage grow strong with healthy, robust leaves. 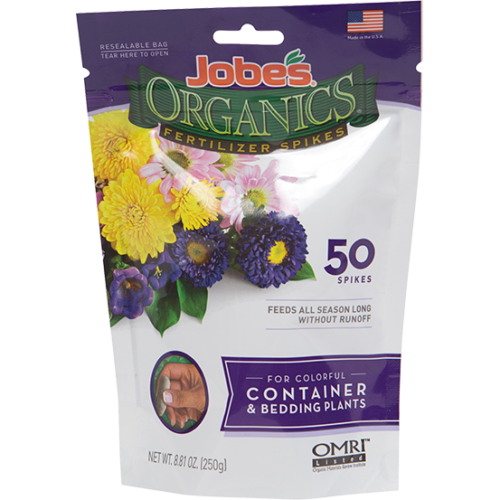 Critical for the beginning stages of a plant’s life. 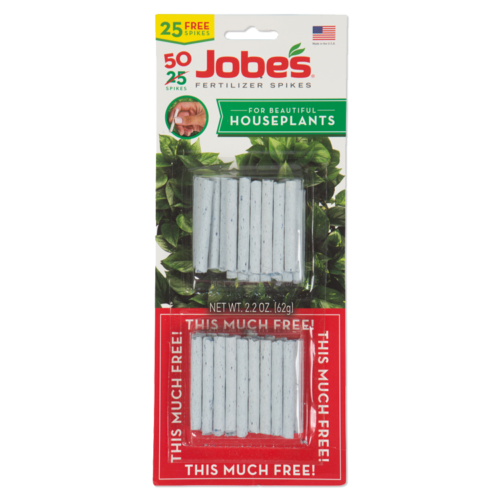 Helps plants develop solid root systems and strong, vibrant blooms. Also important in cell division and development of new plant tissue, phosphorus speeds development and maturity. 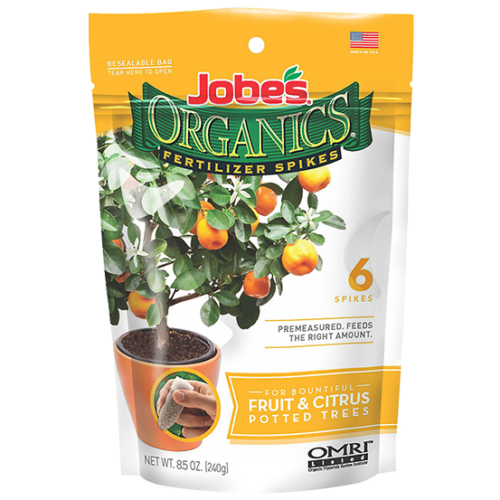 Important for overall plant health, potassium aids in water movement, producing sweeter, tastier fruits and more robust blooms. A vital component in nutrient absorption, respiration, transpiration and enzyme activity.